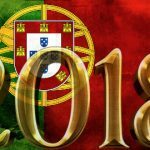 Portugal’s online gamblers are asking the government to rethink the industry’s tax rates as one company reveals that the government claims two-thirds of its revenue. 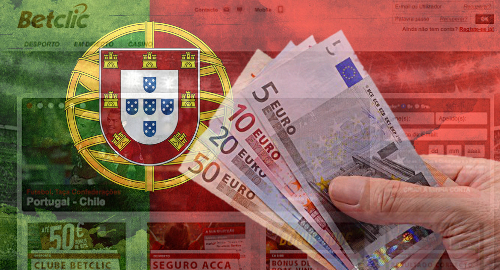 On Monday, Portugal’s National Association of Online Gamblers (ANAon) announced that it would be presenting parliament with a petition bearing the signatures of 4,600 gamblers who want their government to lessen the tax burden imposed on locally licensed online operators. 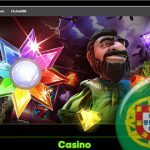 Portuguese-licensed online casino and poker operators pay a variable tax rate, with sites generating less than €5m in annual revenue paying a 15% rate, which escalates along with revenue before maxing out at 30%. Online sports betting operators face even tougher rates, which start at 8% of the first €30m of betting turnover – not betting revenue – which escalates along with wagering handle before maxing out at a truly absurd 16%. 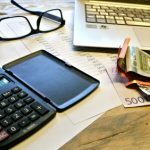 The Serviço Regulação e Inspeção de Jogos do Turismo de Portugal (SRIJ) regulatory body’s recent report covering the regulated market’s first 10 months of existence showed that the government’s tax take had claimed nearly half of the €82.2m revenue generated by the (then) six online licensees. 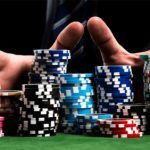 The SRIJ issued its seventh online license (third sportsbook license) to Sociedade Figueira Praia’s Casino Portugal brand on Monday, and on Tuesday the SRIJ told the EGR Global-hosted Online Gambling Brief Portugal confab that the regulator was currently vetting 16 additional applications. 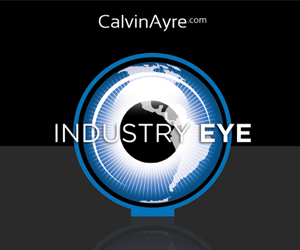 But some of those operators may be reconsidering their interest after testimony from the market’s original licensee. 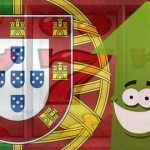 Betclic Everest Group was the proud recipient of Portugal’s first online sports betting license, but Betclic’s compliance director Humbert Michaud said taxes had claimed nearly 66% of Betclic’s Portuguese revenue to date, leaving little to pay for marketing and other operating costs, let alone profits. Michaud went on to say that, without some form of tax relief, Betclic would be forced to reconsider its Portuguese market presence. 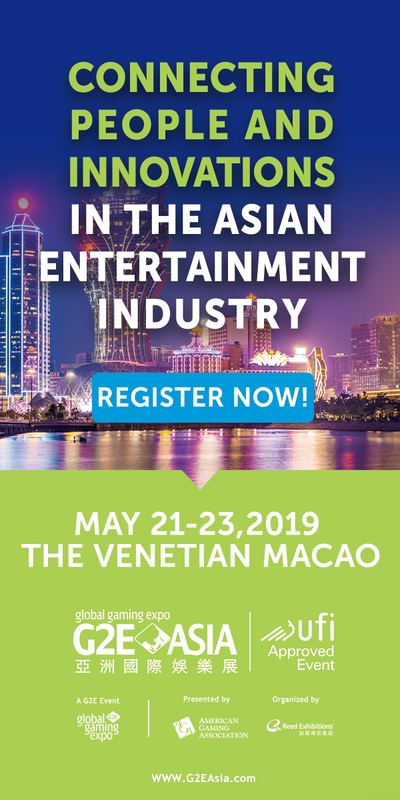 The SRIJ has vowed to review its online industry in May 2018 – two years after Betclic’s launch – but groups like ANAon say that timeline needs to be accelerated if the SRIJ is truly interested in “the development of a fairer and more attractive online gaming market” for all stakeholders – operators, punters and the government. ANAon wants to see the betting turnover tax replaced with a more commonplace tax on betting revenue. This will attract more operators, who will be able to offer better odds to punters, thereby ‘channeling’ more of the gambling currently done with unauthorized online operators toward Portuguese-licensed sites, which will in turn generate more overall revenue for the government. ANAon also wants Portugal to get a move on with plans to open up the online poker market to shared liquidity with other European Union regulated markets like France, Italy and Spain.